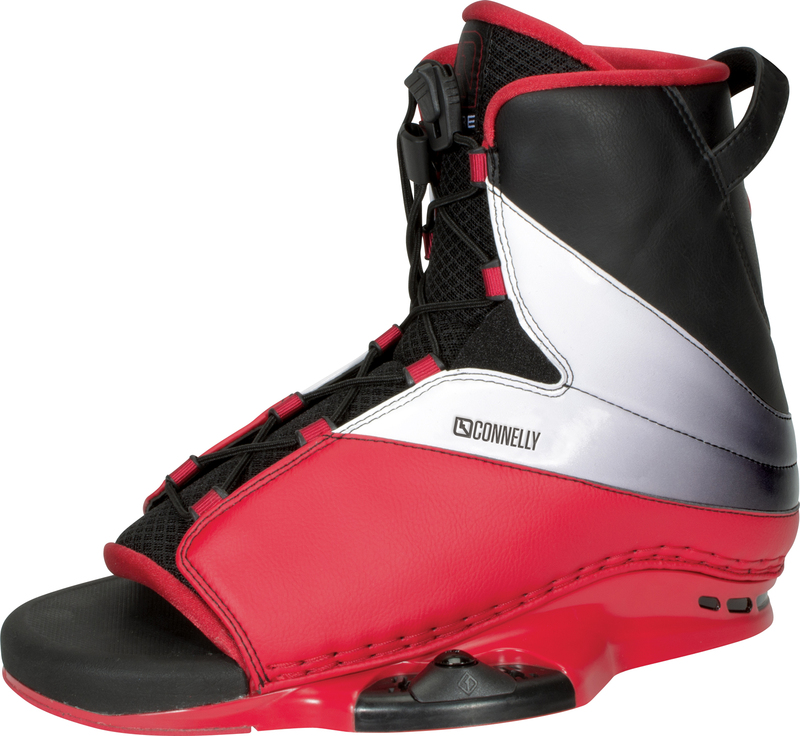 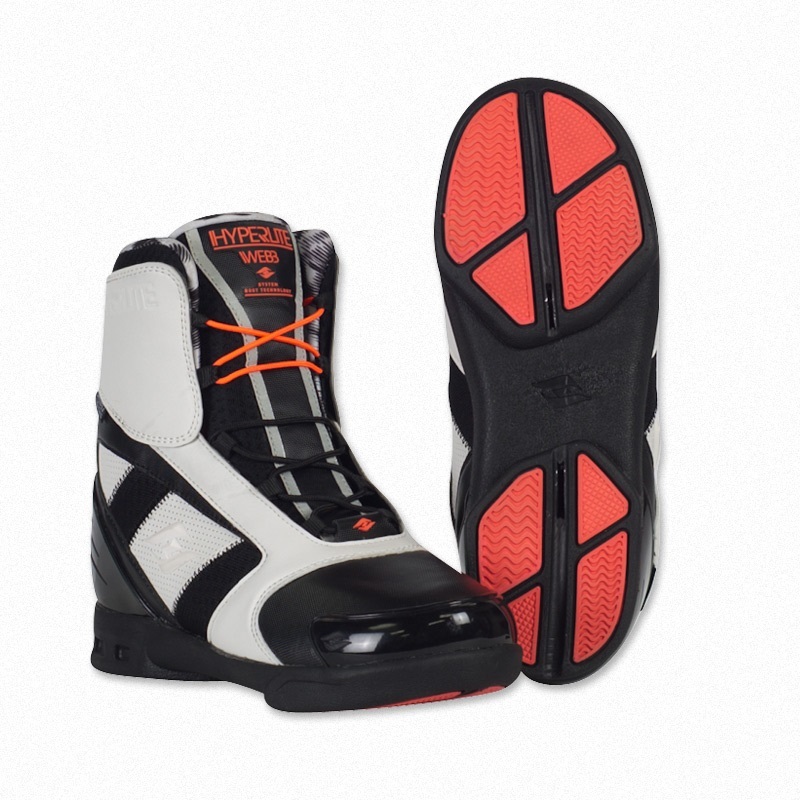 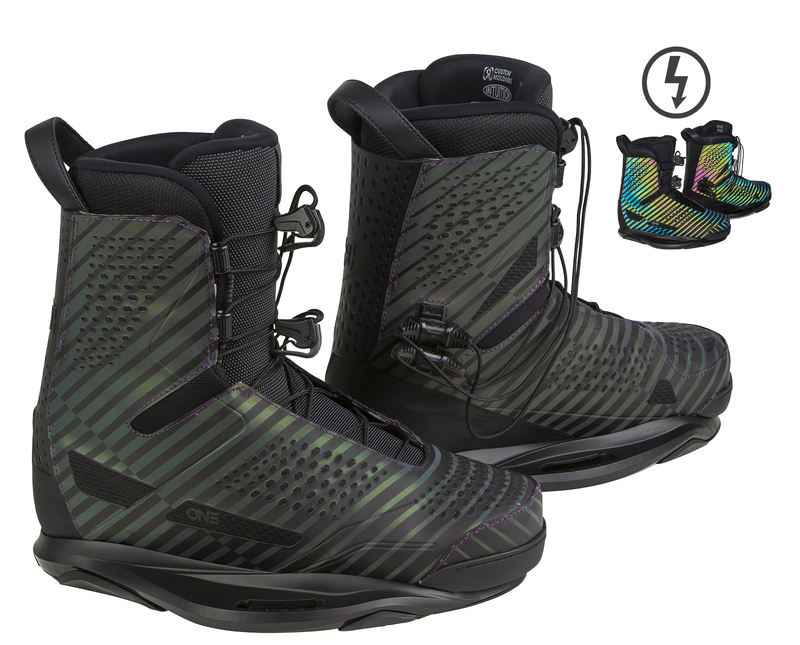 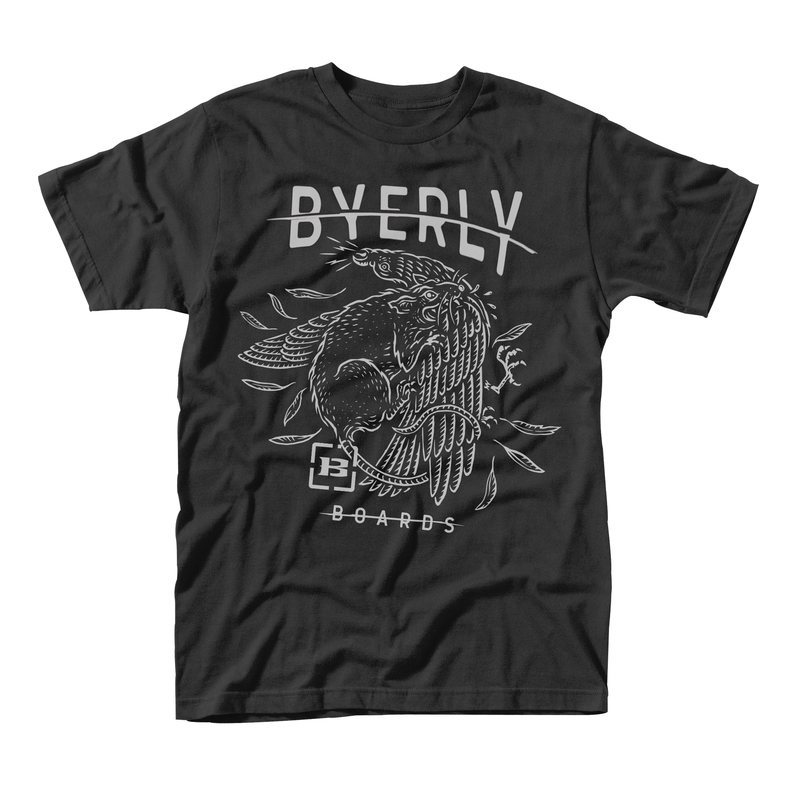 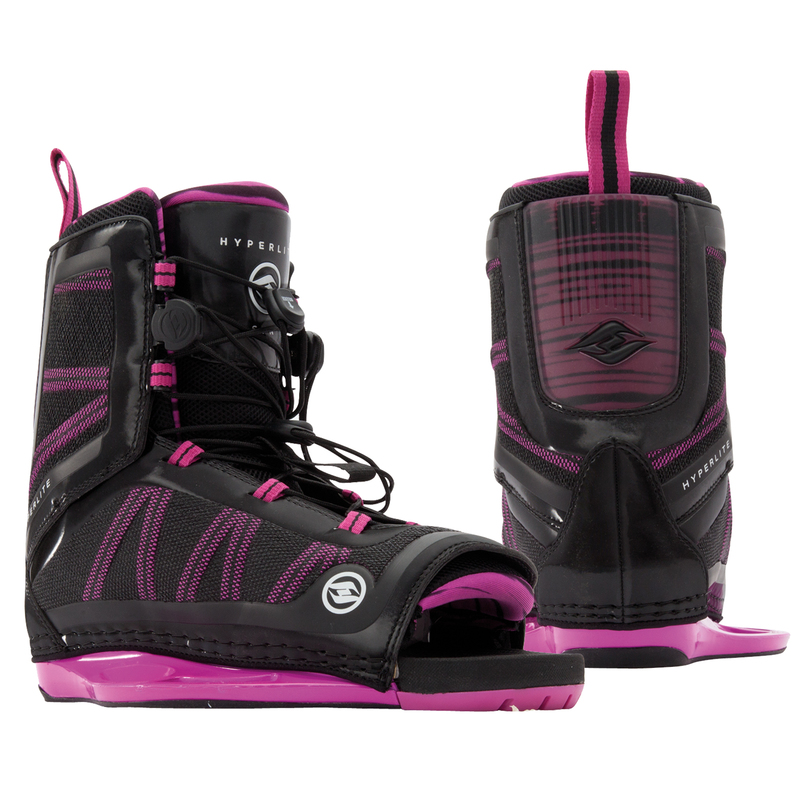 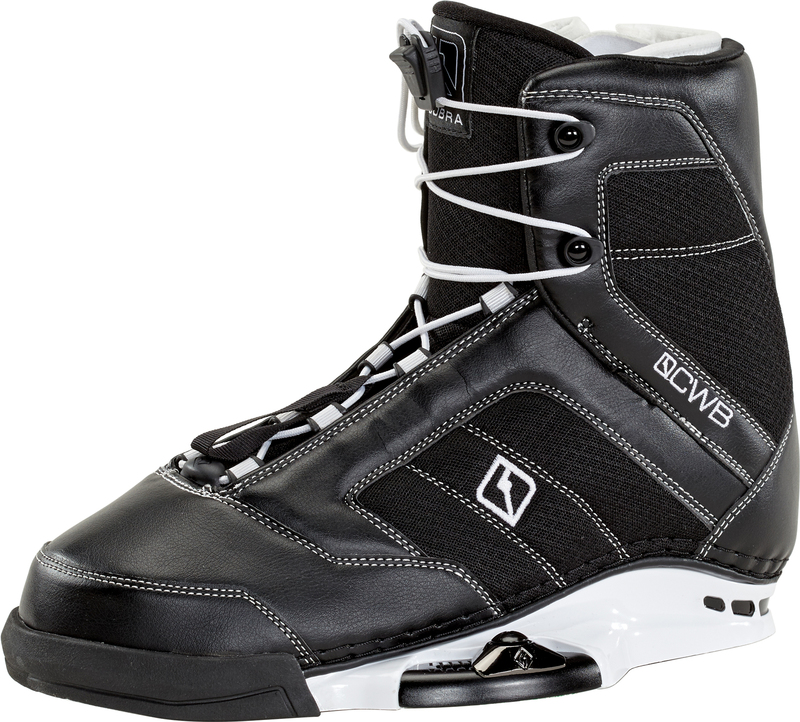 The completely redesigned BYERLY PRO WAKEBOARD BOOT features Seamless Wrap Construction for a snug and supportive feel. 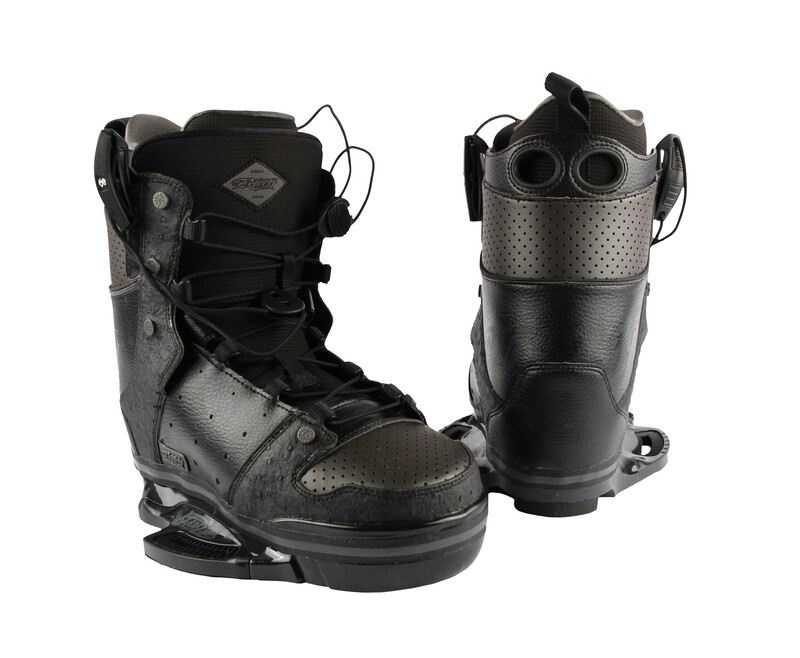 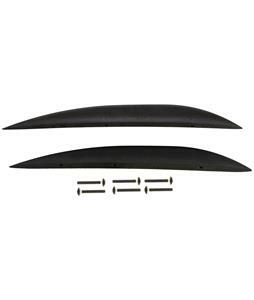 The Dual Quick Cinch lace system allows for customizable tightness in the upper and lower lace zones of the boot. 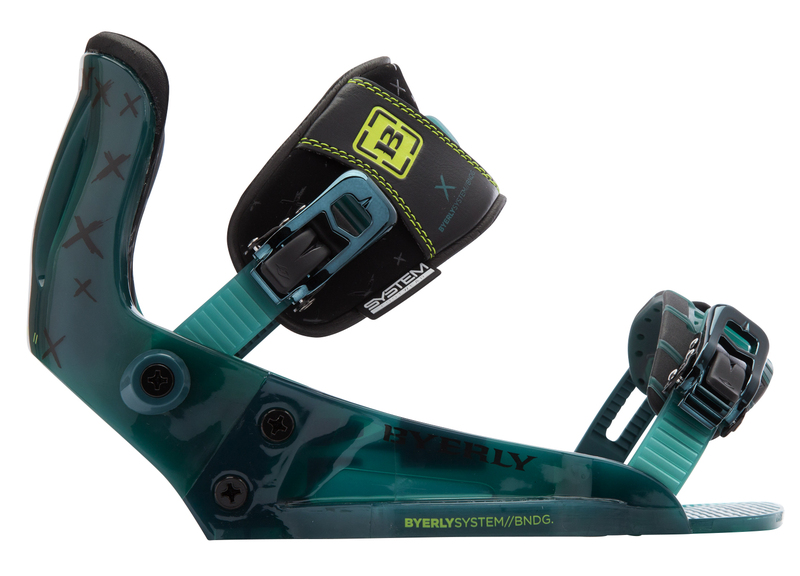 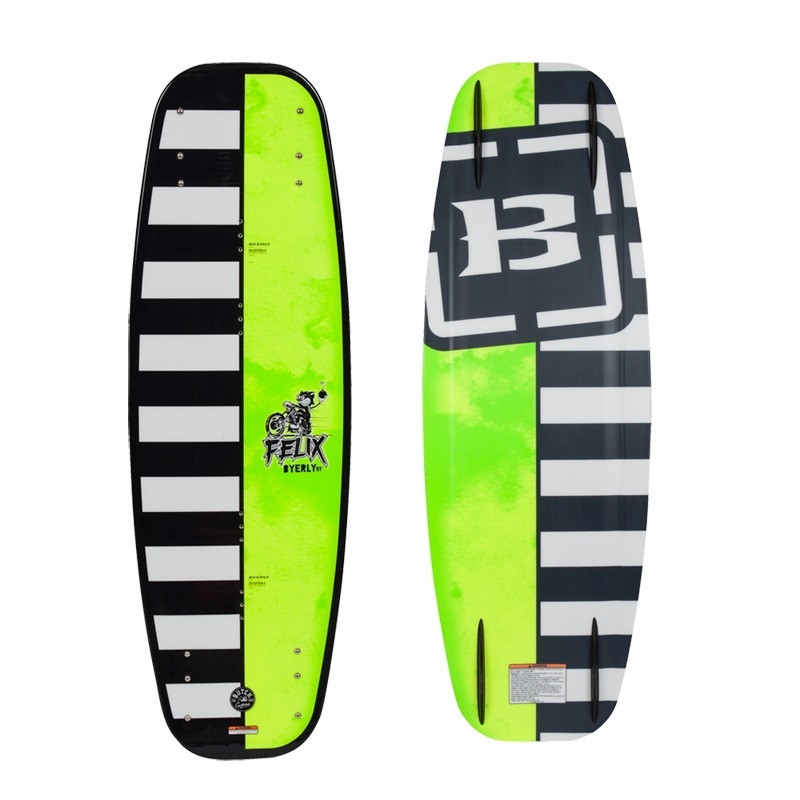 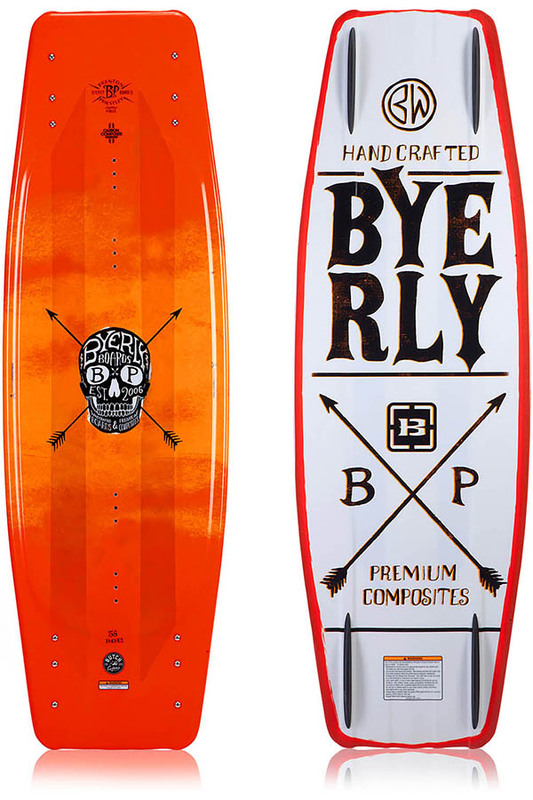 The Byerly Pro features our new Low Pro plate, which puts the rider closer to the deck of the board for maximum feel and control.